One year from now would you like to be 3 times the speaker you are today? Craig Valentine, has traveled the world helping hundreds of organizations reap the profitable rewards that come from embracing change. 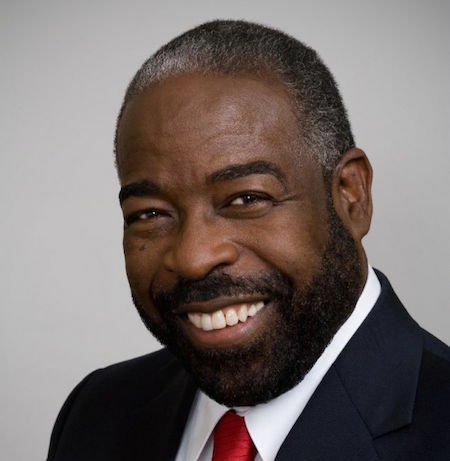 As a motivational speaker, he has spoken in the United States, Taiwan, Canada, Jamaica, Qatar (Doha), England, Ireland, Bahamas, Hong Kong, China, Australia, India, Sri Lanka, Indonesia, South Africa, and Japan giving as many as 160 presentations per year. 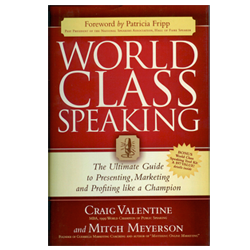 He is the 1999 World Champion of Public Speaking for Toastmasters International, winning out of more than 25,000 contestants in 14 countries. 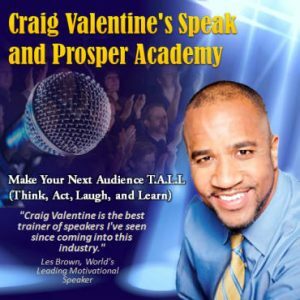 Craig is the author of the Nuts and Bolts of Public Speaking and ﻿﻿﻿World Class Speaking﻿﻿﻿ and contributing author of Success Secrets of the Social Media Marketing Superstars, Guerrilla Marketing on the Front Lines, Guerrilla Marketing Remix, and Speaker's Edge.